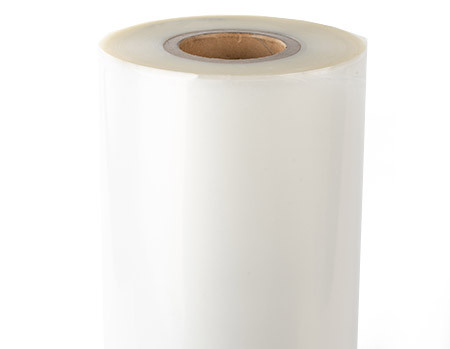 FDC Series 2659 is R Tape AT75 Clear Choice® series application Tape. This product is a Transparent, heavy-gauge, embossed polypropylene film with none-yellowing, high tack modified acrylic adhesive. Provides bubble-free lamination to vinyl graphics. Does not wrinkle or stretch like other film tapes. Transparent, non-glare film provides easier registration and overlay work.